Our buddy, FUTURE MAGIC is back with yet another remix. While, I find it hard to choose favorites, this one resonates me so much more than his others. I think it is because how much Nate Ruess means to FUTURE MAGIC. According to him, Nate has been a hero of his since his days in “The Format” and just having the opportunity to remix a track was one of his best experiences in the studio. That love and passion really shows in this remix as he really goes all out on this remix. 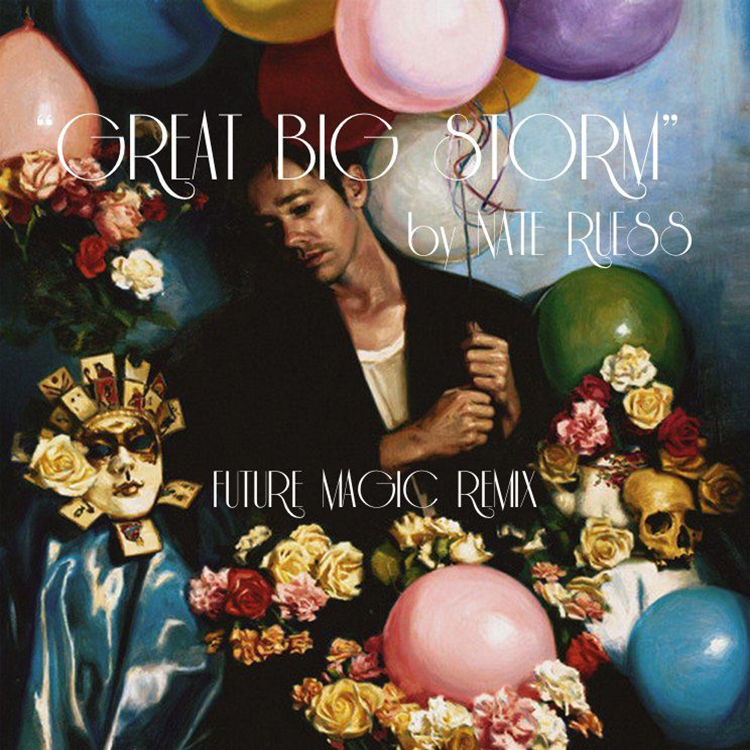 FUTURE MAGIC says it best when describing Nate Ruess. His voice has so much character, power and range, yet he always manages to sing in such a way that it feels like he’s just hanging out beside you at a party. A genuine artist to say the least; I can honestly say one of my biggest inspirations for making music. He has created this beautiful future bass remix that accentuates the vocals while adding raw emotion through the production. I can’t stop listening to this track on repeat because of how beautiful the remix is. Do yourself a big favor and check out this track and download it as it is free!